Xmas countdown has well and truly begun (i swear it gets earlier each year), and gifts and stocking fillers are on everyones lists. 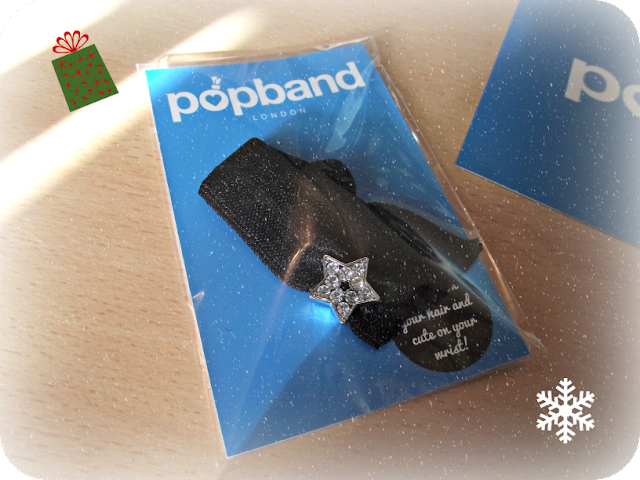 For a cute and inexpensive idea look no further than Popbands brand new range of hair ties and Poplaces. 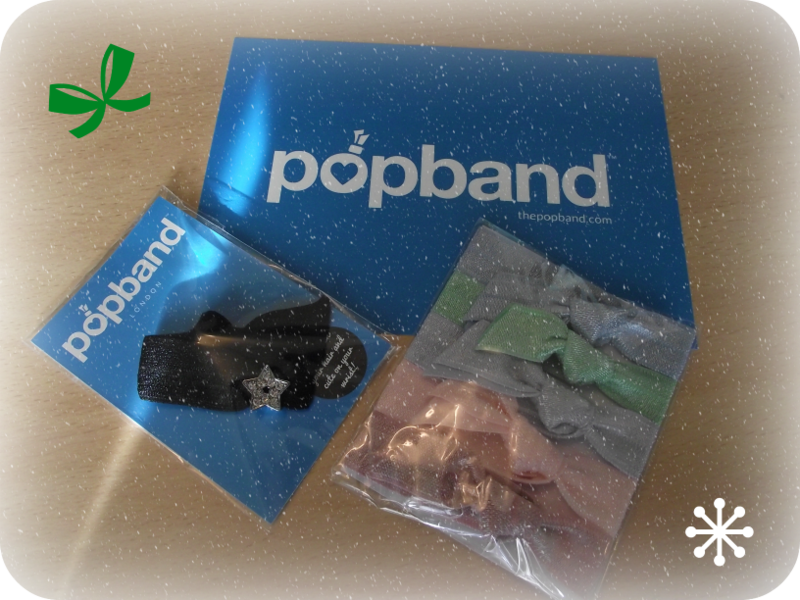 Since i first told you all about Popband their range has expanded and grown with a huge range of colours and funky designs and also with the introduction of the the rather fab Poplaces, fab stretchy shoelaces that enable you to slip your shoes on and off without having to untie the laces!! A brand new autumn/winter collection has also been launched packed full of autumnal colour combinations and multi hair tie packs for the bargain price of just £6. My picks for stocking fillers is the rather fab individual Superstar band in elegant black and the gorgeous pastel hues of the Milkshake multi pack. Ordering is super easy via the website and comes with free delivery, they are also stocked in various outlets throughout the UK (check the website for the new stockists list). Popbands arn't just about practicality they are about wearability as well.....why have a shabby hairband on your wrist when you can have a funky Popband instead. 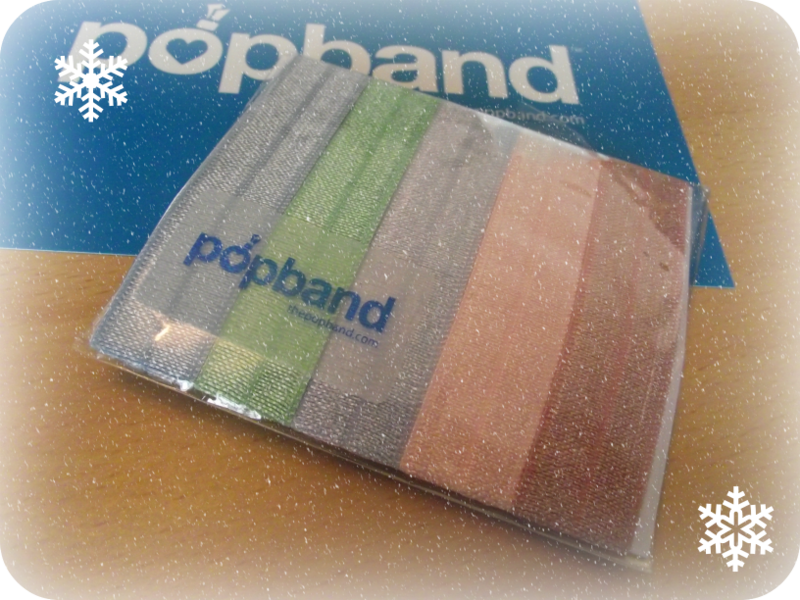 Are you a fan of Popbands? Will you be buying them for gifts this year?